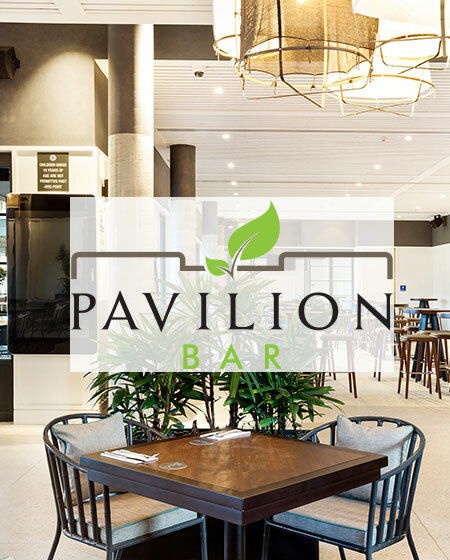 The brand new Pavilion Bar at St Johns Park Bowling Club is quickly becoming one of the most sought after venues for private and corporate events in Sydney’s South West! Boasting an amazing decor, state of the art audio visual equipment, a pop up tapas Cantina, cocktails and over 200 flavours of Vodka, there is simply nothing like Pavilion Bar unless you are prepared to travel to the city. Trading hours are from 6pm each Thursday (join in a game of Poker- registration from 6:30pm), 5pm Fridays (Funky Fridays from 8pm) and Saturdays from 5pm (Sangria Latin Saturdays from 9pm). We also have poker on Sunday evenings with registration from 6:30pm.